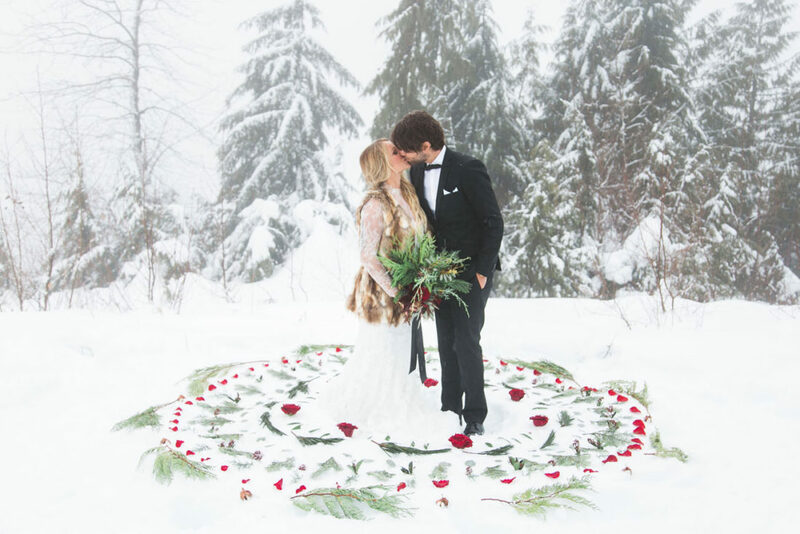 Why Not A Winter Wedding? 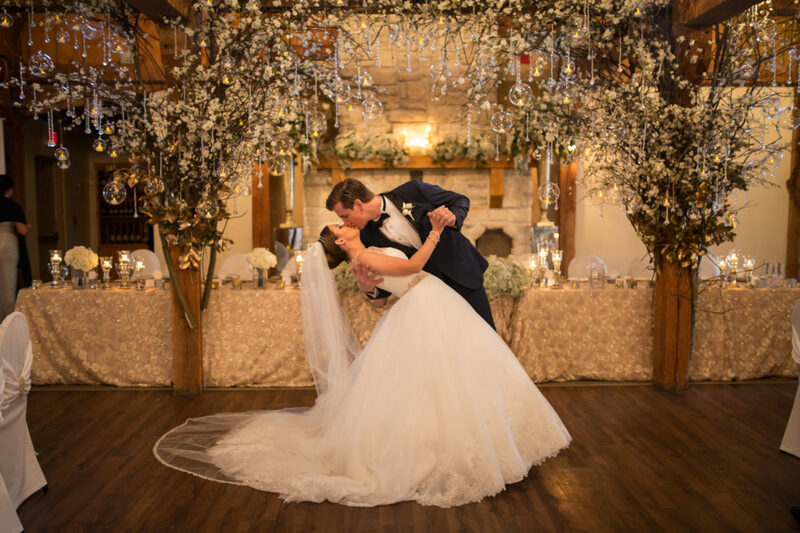 Top Ten Reasons To Consider An Off Season Wedding! Creative Favors Your guests will actually want!